During a large oil and gas development project, surveying the pipeline right-of-way can be among the most difficult aspects of the entire project. While most development projects are centralized in one area, pipelines must cross many miles of terrain, which will inevitably lead to issues, such as your pipeline crossing through privately owned land. 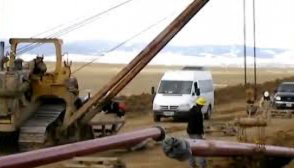 In the very likely event that this occurs, you’ll have to be able to work with the property owner to secure an easement on the land, giving you the right to access the land during the pipeline construction process and later on to perform ongoing monitoring and maintenance of the completed pipeline. What Are The Defining Characteristics Of A Pipeline Right-Of-Way? 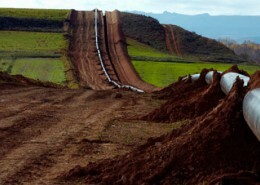 Simply put, the pipeline right-of-way is the strip of land where the pipeline will be built. It may be anywhere between 25 and 150 feet wide, depending on the diameter of the pipe itself. As suggested earlier, pipeline right-of-ways must be kept available to you even after the initial development has taken place, regardless of who owns the land. If you secure an easement with a private landowner, they are still free to use the land, but may have to give up certain rights. 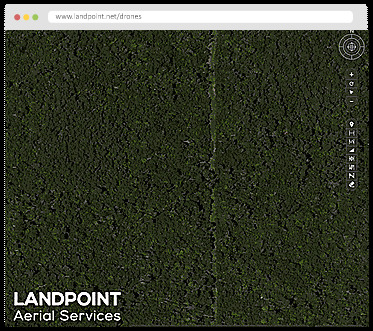 For instance, the land owner would have to give up the right to develop the land themselves, as an unobstructed view of the land must be available in order to conduct aerial monitoring. 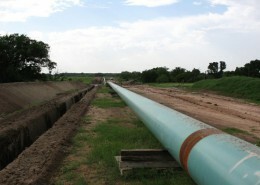 What Do You Need To Consider When Planning Your Pipeline Right-Of-Way? During the pipeline right-of-way surveying process, it’s important that you gather detailed information about the proposed route quickly. 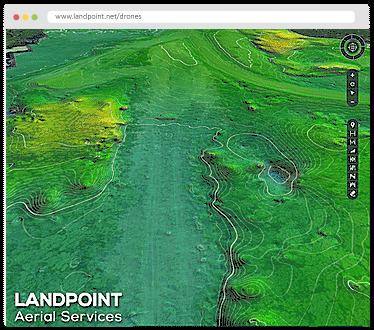 This can be accomplished using a modern land surveying technology such as unmanned aerial vehicles (UAVs). The reason gathering detailed, accurate information is important at this stage as now is when you need to define the particulars of the project. For instance, you will need to know where you’ll need to secure easements and exactly how wide those easements need to be. 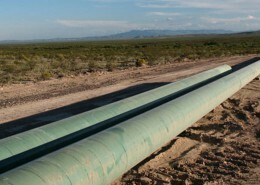 Then, you’ll have to work with the landowner and an attorney familiar with pipeline law in the local jurisdiction to execute a legally binding agreement. In addition, you’ll also need to be aware of things like stream crossings, agricultural developments, animal habitats, and historical areas. If your proposed pipeline right-of-way interferes with any of these, you may need to secure a special license to continue with your project or define how you intend to complete the project with the least amount of disruption possible. 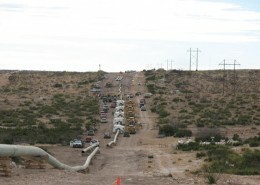 What’s Involved With Completing The Pipeline Right-Of-Way? Once the initial land survey is complete, there’s still the final construction survey left to think about. If you work with a land surveying partner to help you complete your pipeline development project, that partner will be able to help during the construction staking in order to facilitate a streamlined development. During the actual construction process itself, the land surveyor can work with you to provide detailed and accurate as-built surveys. These surveys are needed for your own project recordkeeping as well as to prove to the private landowners that you are working in accordance of the easement. As a result, land surveying technology and services play a very important role in ensuring an effective, problem-free pipeline project. To learn more about how Landpoint can assist you with surveying your pipeline right-of-way, read the story of how we did just that for the Ouachita Trunkline project.